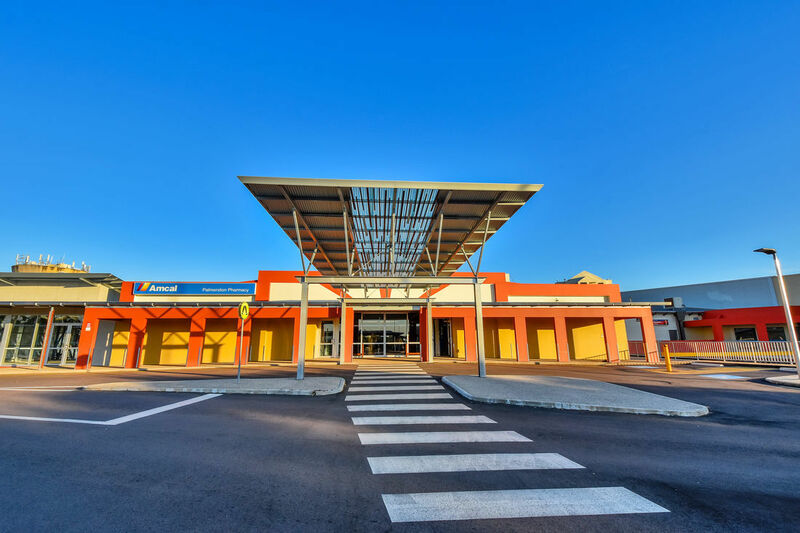 The Palmerston Shopping Centre is home to Target, Coles, a TIO office, a newsagent and a range of smaller retailers and fast food outlets. 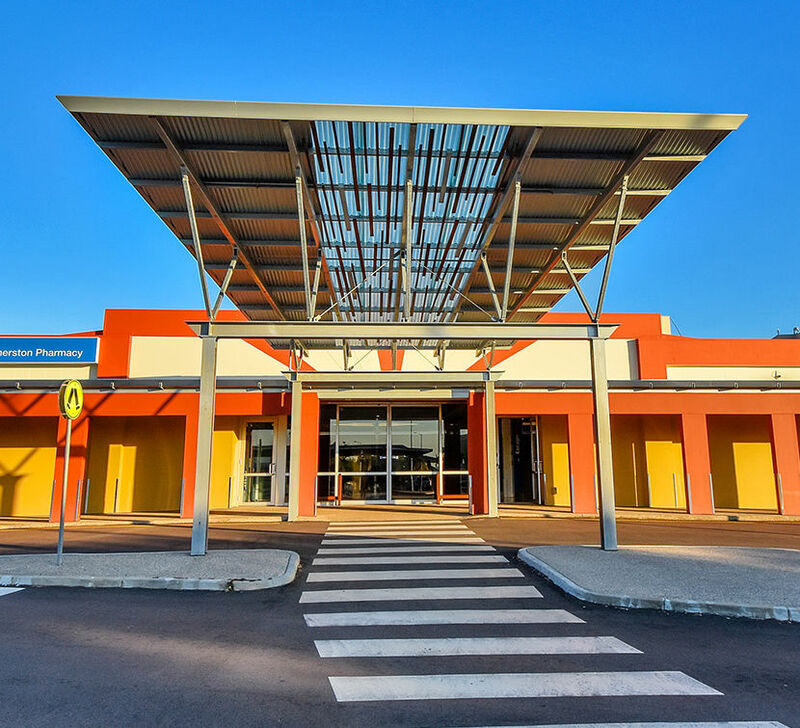 Undercover parking is provided underneath the shops and the Palmerston Bus exchange is adjacent to the Target store. 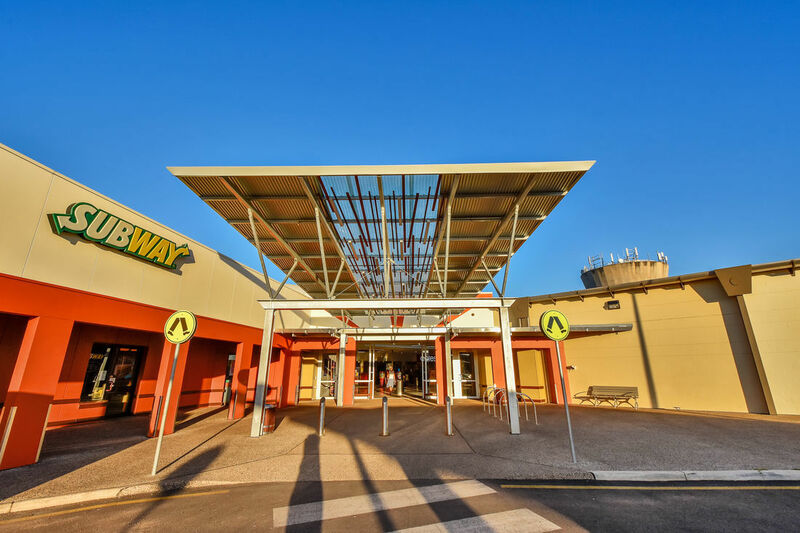 The refurbishment of Palmerston Shopping Centre was and is an excellent example of GT Builders ability to balance quality construction with the need for strict compliance to safety codes and practices. Consisting of internal and external works of the existing building, the project will be completed in two stages. air conditioning, electrical, re-roofing and renovation of toilets. Stage 2 refurbishment will be taken on another level, consisting of vast works both internally and externally of the existing building. Internal works will include floor and wall finishes, air conditioning and electrical including lighting and cctv. External works will include re-roofing, painting, re-concrete of foot paths and replacement of balustrades, entry statement with new glazing and concrete works. 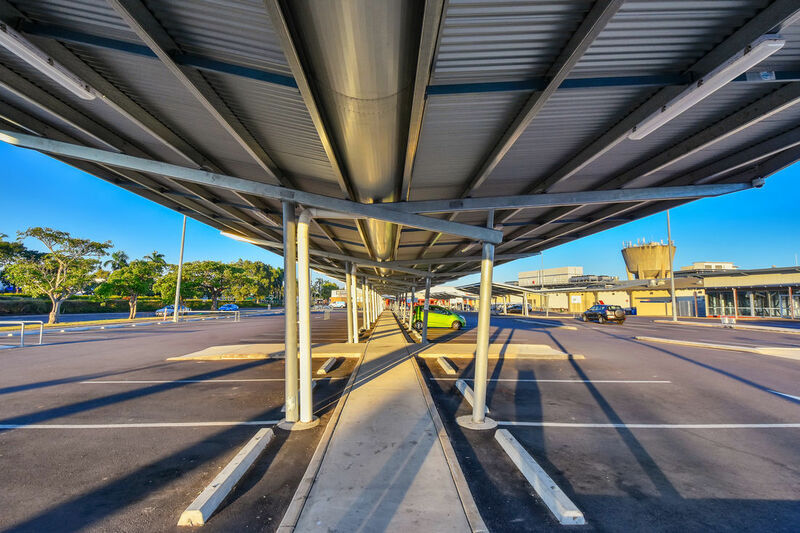 Extensive works will be carried out at the carparks with new storm water, lighting, re-surfacing and new structures for under cover carparks.